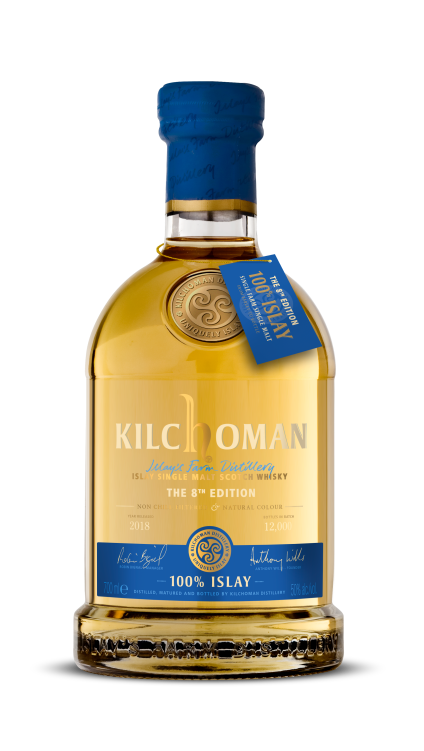 Citrus fruit, layered vanilla and butterscotch sweetness. 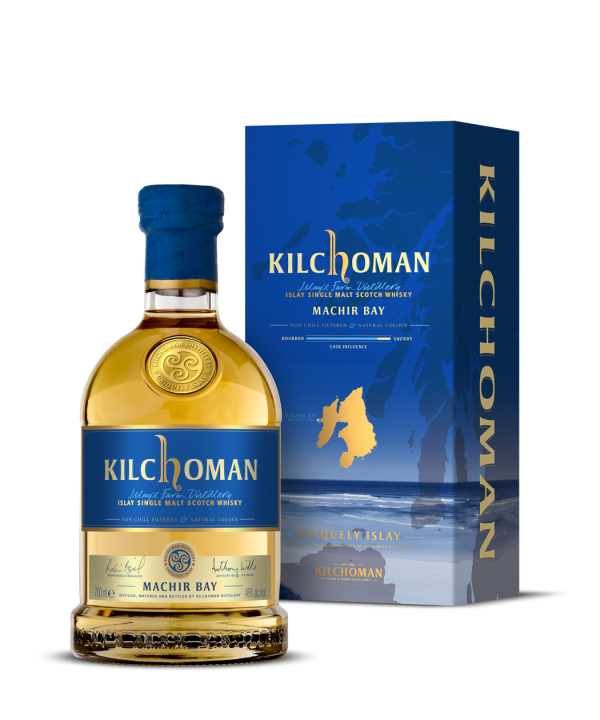 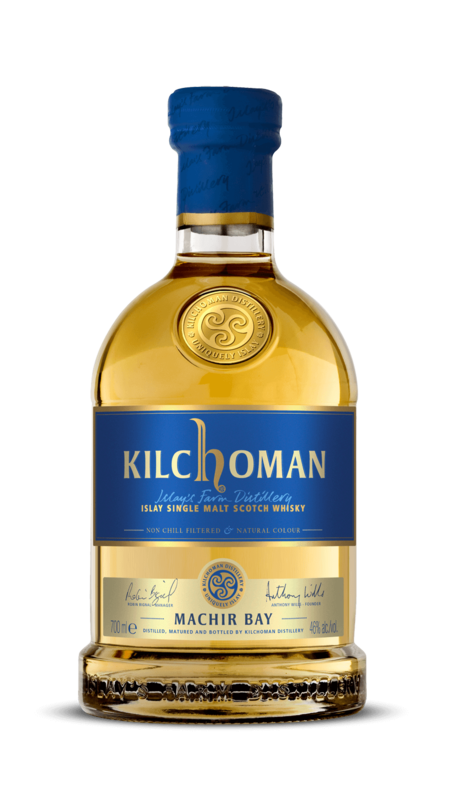 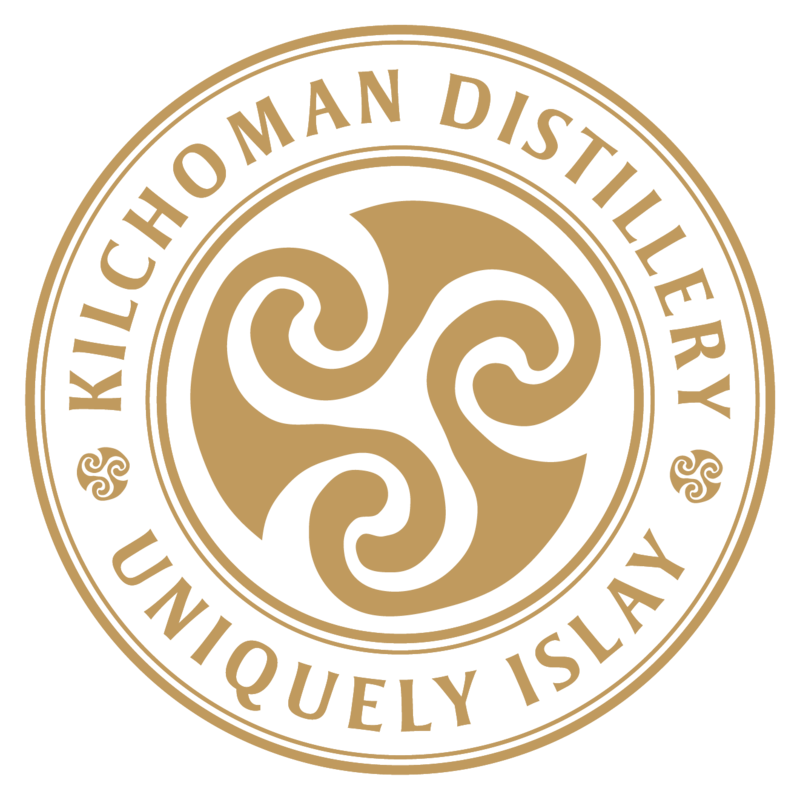 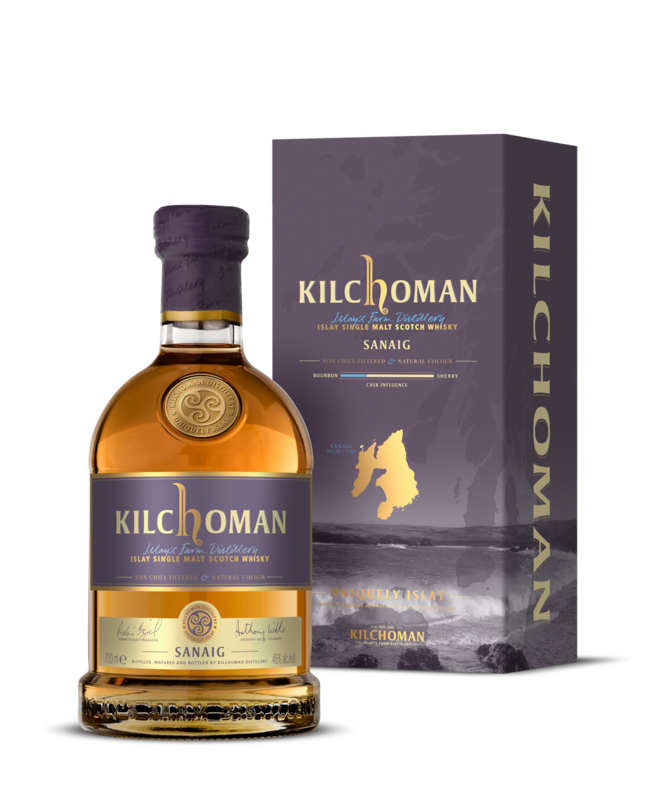 Rich and fruity with citrus, caramel and soft peat smoke. Spicy dark chocolate, cooked fruits, rich peat smoke and toffee. 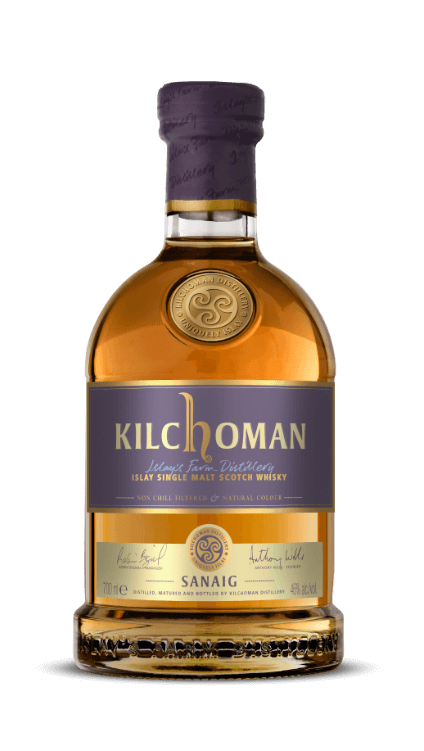 Fragrant citrus and caramel sweetness, fresh fruits and light smoke. 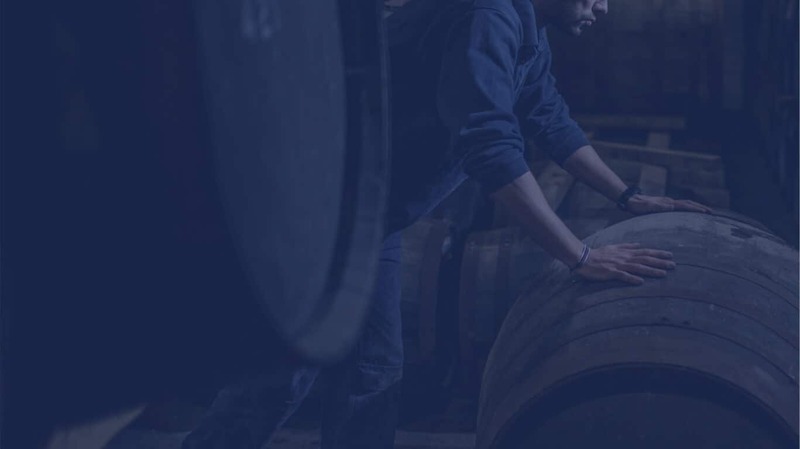 Named after a famously dark and peaty loch overlooked by the distillery, Loch Gorm is a sherry cask single malt matured exclusively in oloroso casks, extracting the rich spicy character of the European oak as it ages in our Islay warehouses. 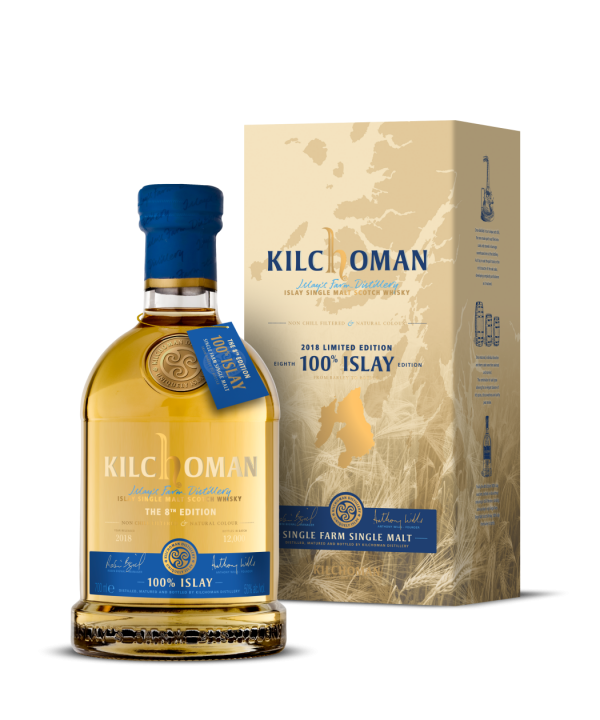 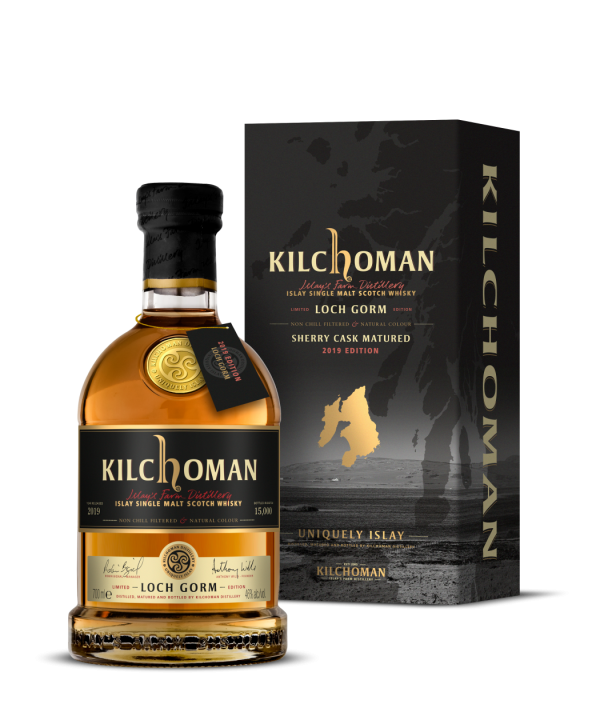 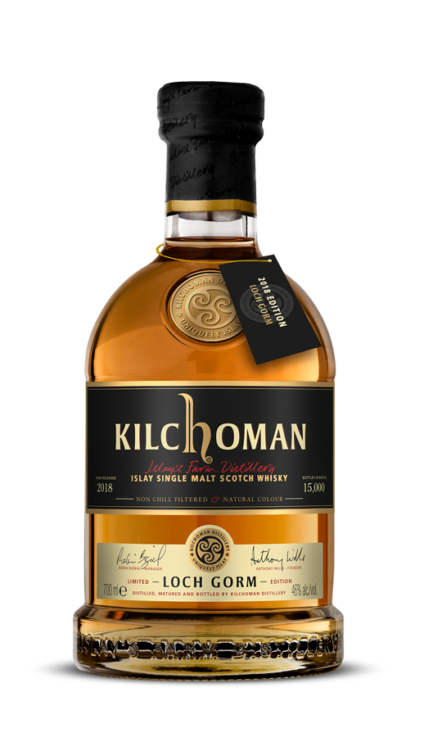 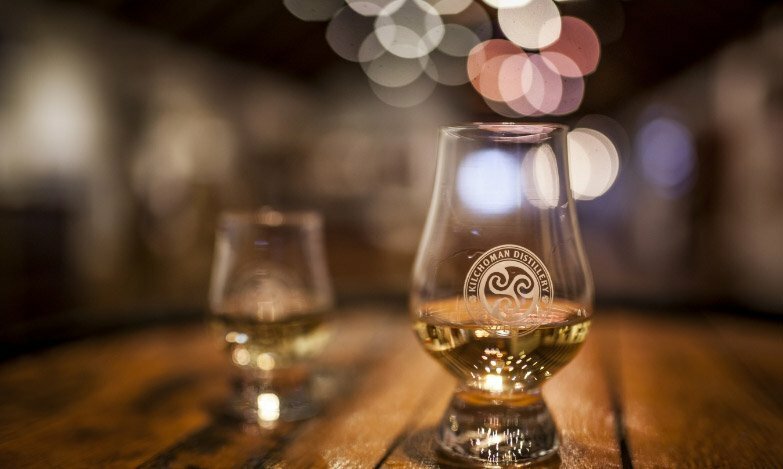 Loch Gorm 2019 is a balance of twenty oloroso sherry butts from 2006, 2007, 2008, 2009 and 2011, the first edition to contain 12 and 13-year-old casks.